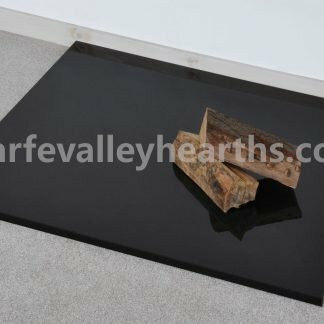 View basket “Square Polished Granite Hearth” has been added to your basket. 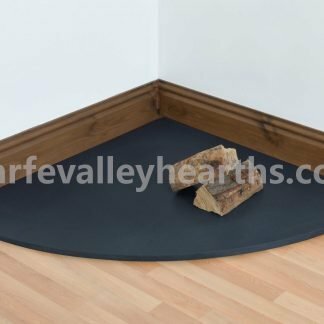 Our granite hearths are specifically manufactured to suit wood burning stoves. 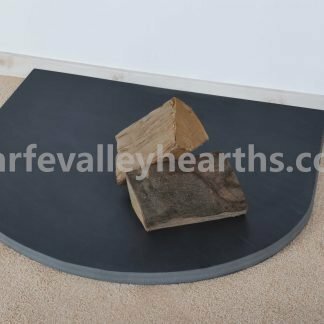 They are highly durable and offer wonderful resistance to heat ensuring the natural colour of the granite will hold for years on end. 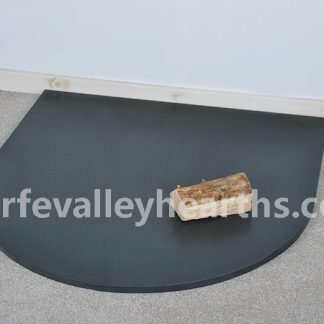 Handcrafted at our facility, they are easy to clean, and easier to maintain, offering years of service. 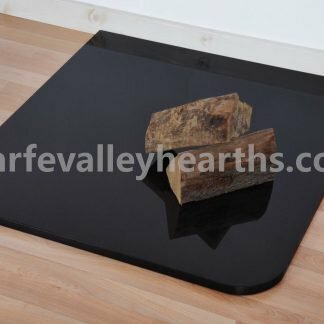 We have polished, honed or flamed granite finishes available in any sizes and we source our granite ourselves, checking the material to assure you of a high quality hearth. 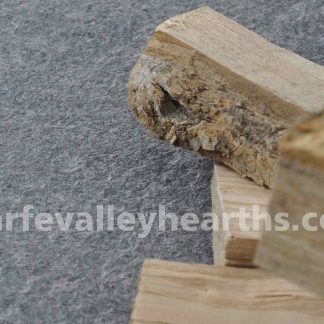 Our stringent quality control process delivers complete value for your money. 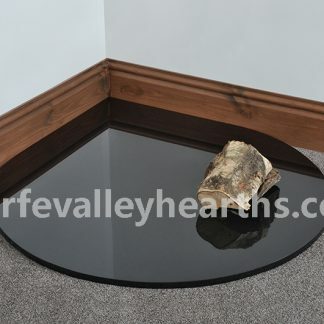 Honed granite has a silky finish and is quite popular for its unique effect. 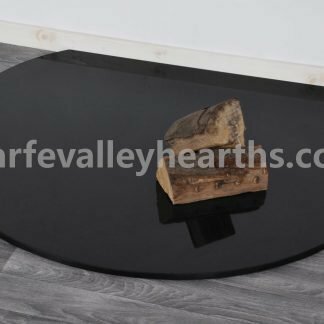 Polished granite hearths are a universally appealing option for its supreme lustre and polished look. 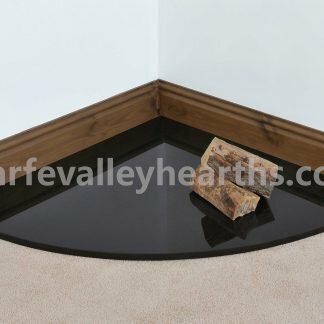 A flamed finish is the result of firing the stone at an intense flame, which causes the surface to burst, and as a result, it becomes rough. 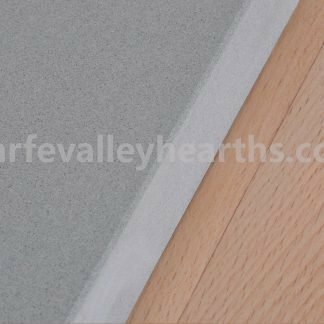 Granite offers a combination of good looks and ultimate durability. 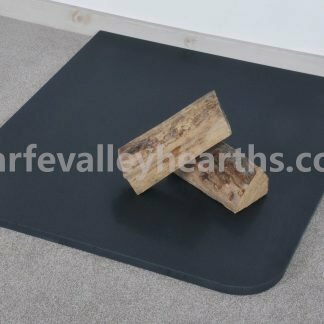 It is extremely strong and highly resistant to scratches making it ideal for log burning hearths. 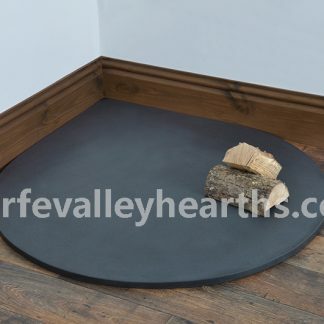 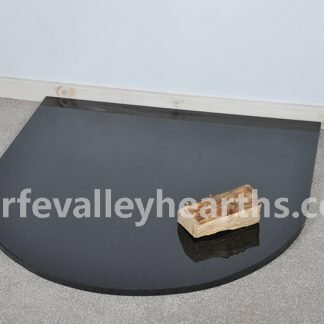 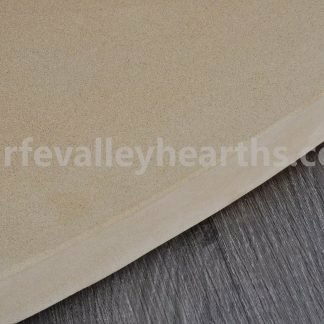 We offer hearths in every shape possible including rectangle, semi-circle, teardrop, quadrant, truncated and square. 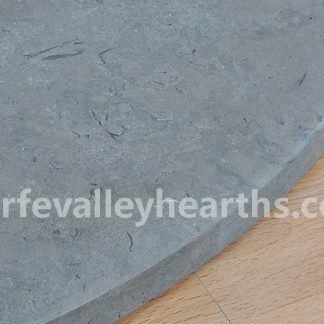 Each one is 20mm thick but we also offer 30mm thick plates on bespoke orders. 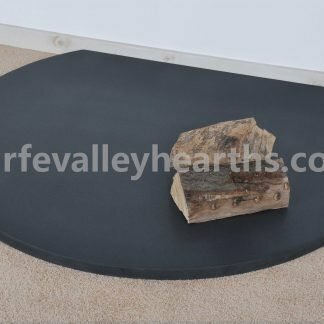 As part of our bespoke cutting service, we can customise the size of your hearth (up to 1150mm x 1000mm).